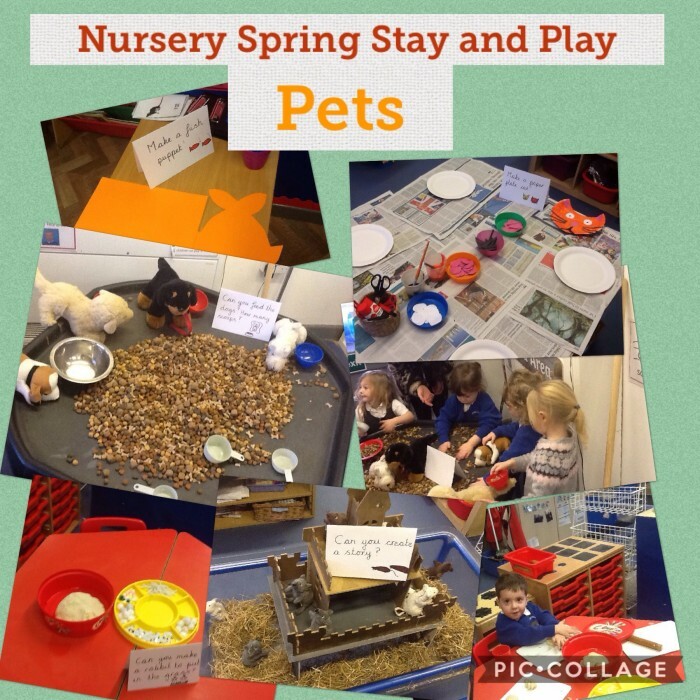 Nursery enjoyed their ‘Pets’ themed Stay and Play. They had lots of fun. Fish puppets, feeding the dogs, making paper plate cats and playdough rabbits were a few of the activities they enjoyed. Thank you to all who came.